The ear canal of the dog has a peculiarity: it is bent. The shape and size of BambooStick®, prevent you from going beyond this elbow bend and reaching the eardrum. So you can clean your dog's ear safely.WHY USE BAMBOOSTICK® ? MEET US ON THESE SHOWS ! 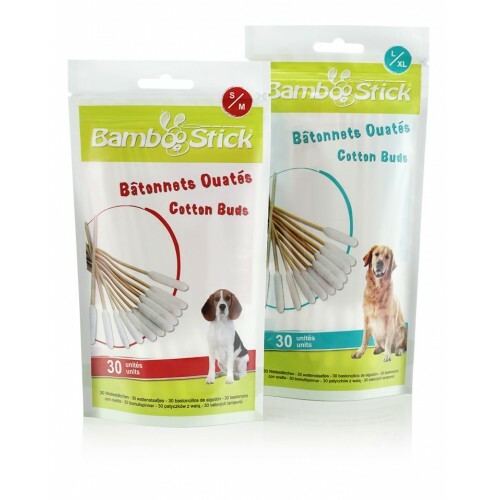 BambooStick® is a cotton bud specially designed for the healthcare of dogs’ ears. It is currently the most effective solution for curative and preventive care of the dog's ear. It’s available in 2 sizes : S/M for little dogs ans L/XL for medium and large dogs. Free shipping worldwide. Bags of 30 or 50 sticks. 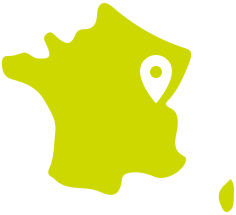 TICK TWISTERThe best way to remove ticks completely, safely and easily. 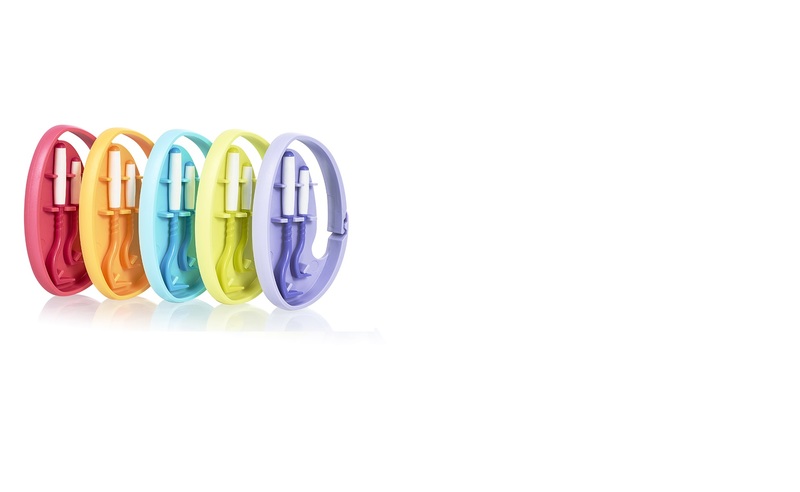 CLIPBOX Keep your ticks removers Tick Twister® handy with their carrying case!